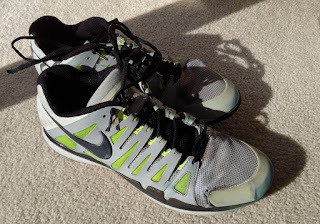 I loved some of the early Nike Zoom tennis shoes, however the following generations didn't work for me. After years of abstinence, the Vapor 9 finally came around, and it fit like a glove. This keeps happening to me, and some of my tennis buddies as well. 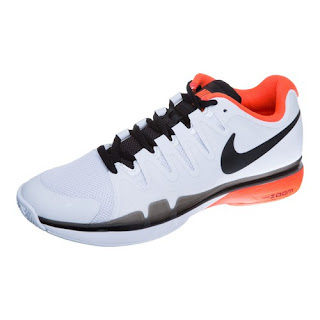 No warranty on the shoe, so that's at least 2 pairs / ~$200 per year for tennis footwear. And most of that time, you're running around with an open toebox - not pretty, open to clay and/or dirt, and most importantly less support for the feet. How does this still happen after decades of development, experience, and fine tuning? So please Nike, fix the toe box issues and make the Vapor 10 the best tennis shoe to date!